Youth and Students Association of Partium ( ATSP ) by Youth in Action program ( Youth in Action ), funded by the European Commission organized a campaign to prevent accidents and increase road safety awareness so iniţiând action among young . The initiative , titled LIVES project is part of a series of events that occur simultaneously in different cities of the six East European countries . The aim of the initiative is to reduce the number of road accidents, to help to raise awareness in the younger generation means safe movement . During this action we want to attract the attention of young people to the danger it produces huge alcohol accompanied by public roads or a car or even a bicycle. 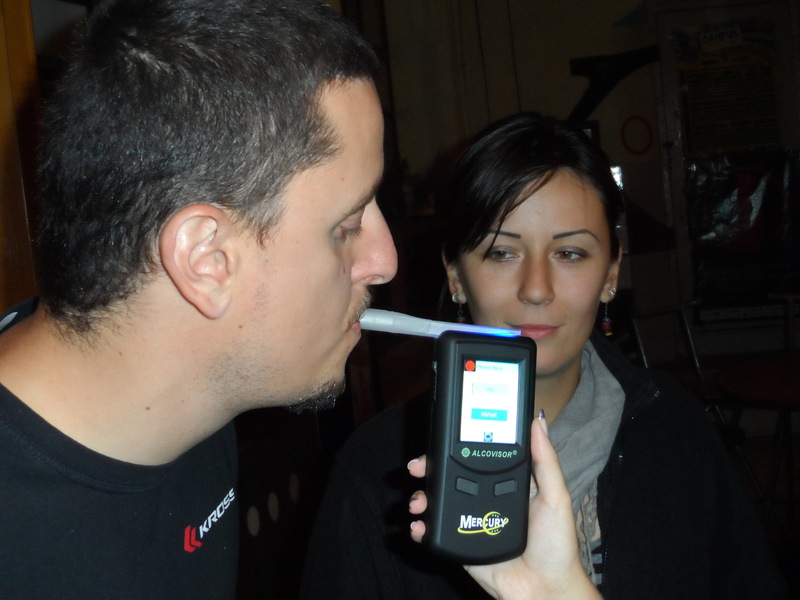 This was implemented by use of less common (goggles that mimic drunkenness , computer games , etc. . ) So informal methods participants acknowledged the danger risk in the event that move under the influence of alcohol . 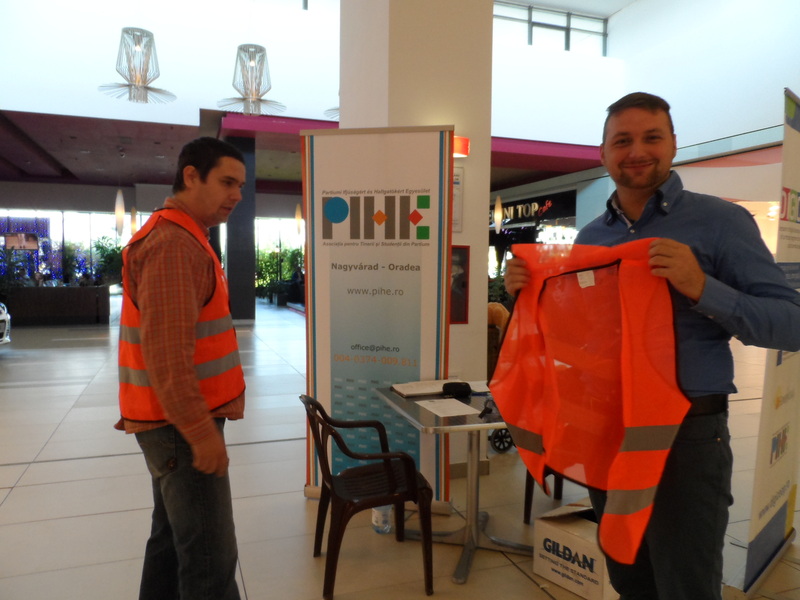 Under the initiative , participants completed questionnaires , had the opportunity to blow the alcohol measuring probes , and many of them received free vests feature logos and LIVES YiA project . The first phase of this initiative in Romania took place in Satu Mare. 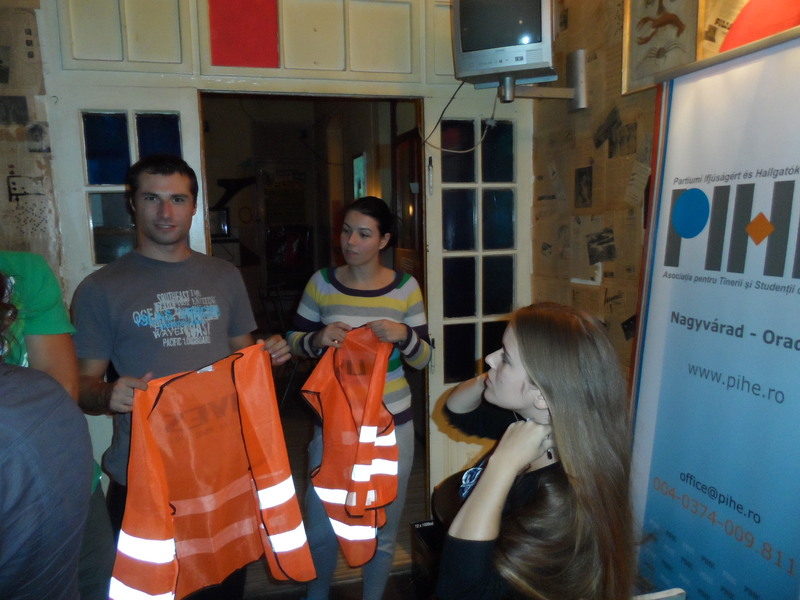 This was followed by the second stage held in Oradea, between the dates of 20 and 22 September Gekko Pub . The third stage also held in Oradea , on October 5 at the Lotus Center. The campaign so far has proven to be successful on the grounds that the public interest that exceeded 300 people, was extremely motivated to what we wanted to achieve , participants utizând with great pleasure and enthusiasm possibilities and proposed information of this project. 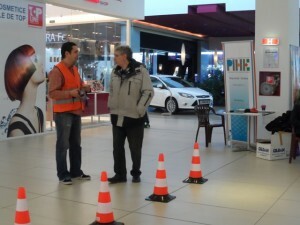 The Association for Youth and Students in Partium (ATSP), on the framework of the Youth in Action Program, funded by the European Commission, organized a campaign to prevent accidents and to increase road safety, by initiating an action to raise awareness among youths. The initiative, entitled LIVES project is part of a series of events that take place simultaneously in different cities of six East European countries . The aim of the initiative is to reduce the number of road accidents, to help to raise awareness in the younger generation on what means the safe traffic. During this action, we want to attract the attention of young people to the danger it produces huge alcohol consumption accompanied by the traffic on public roads by a car or even by a bicycle. This was implemented by the use of less common instruments (goggles that mimic drunkenness , computer games , etc. ), so the participants acknowledged through informal methods the danger of circulating under the influence of alcohol . 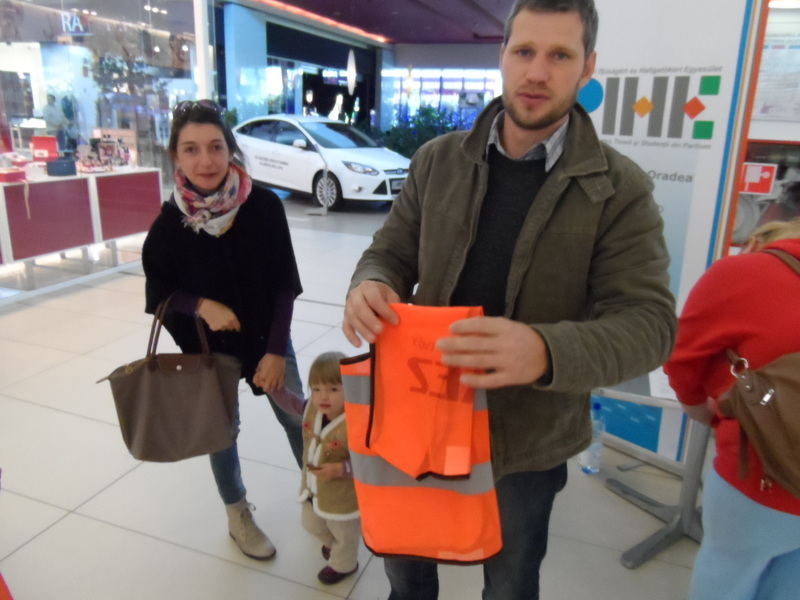 During the initiative, the participants completed questionnaires, had the opportunity to blow the alcohol measuring probes, and many of them received free vests personalized with the logos of the LIVES project and the YiA program. The first phase of this initiative in Romania took place in Satu Mare. 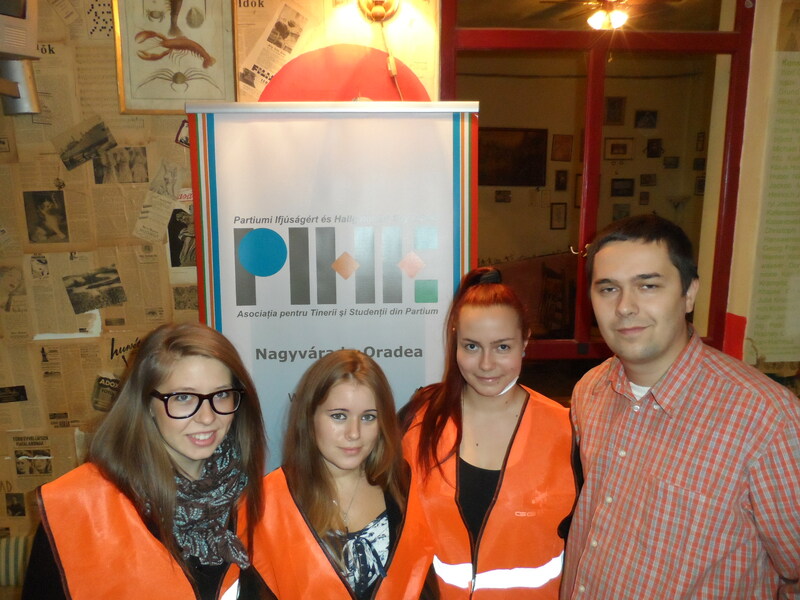 This was followed by the second stage held in Oradea, between the dates of 20 and 22 September at Gekko Pub . The third stage was also held in Oradea, on October the 5th at the Lotus Center. The campaign has proven to be successful so far on the grounds that the public interested to participate at this action exceeded 300 people, they seemed very motivated and interested in what we intended to achieve and used with enthusiasm the information and materials provided by this project.